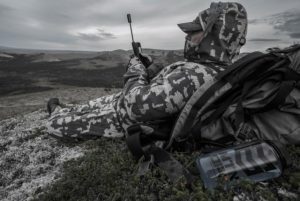 Explorer Satellite understands the hunting industry and has partnered with many of the leaders in the industry. Enjoy hunting with one of our preferred partners. To find a particular partner, we have broken down the list by geographical region. For more information about each safari, click on the links to the right. Jack Atcheson and Sons, Inc.